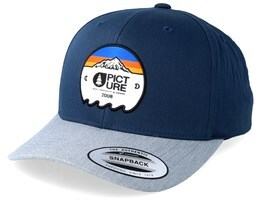 Time to buy a new Picture cap? 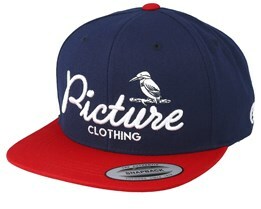 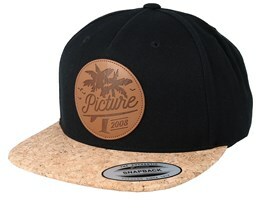 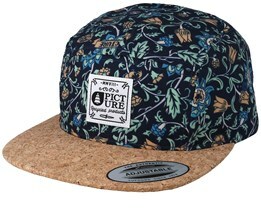 Below you will find our range of Picture caps from their latest collection. 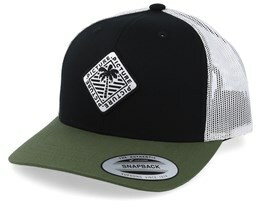 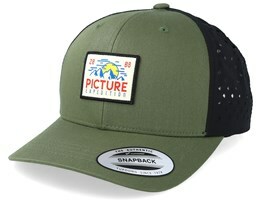 Picture is an environmentally conscious cap manufacturer, which manufactures in environmentally aware and nature-aware ways. 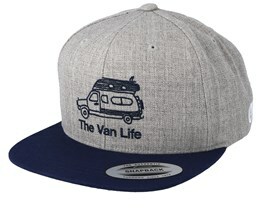 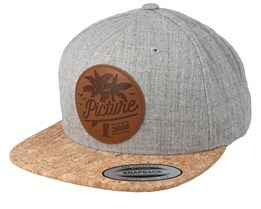 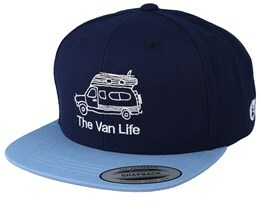 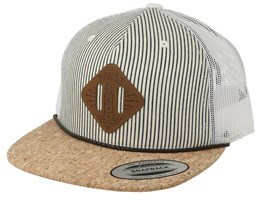 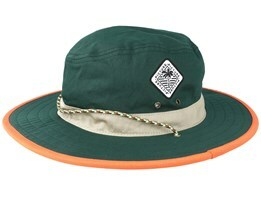 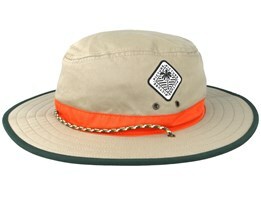 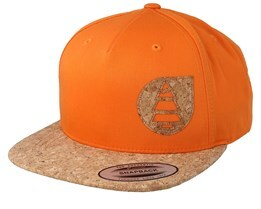 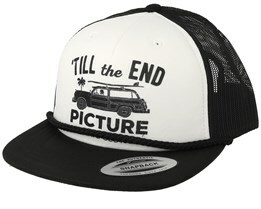 Picture is a young brand but in a short time, their well-designed clothing and hats have become very popular. 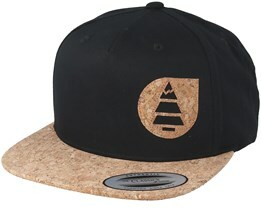 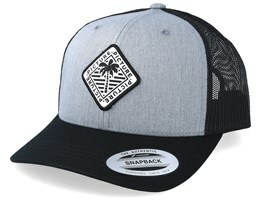 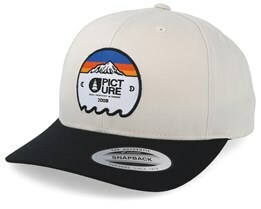 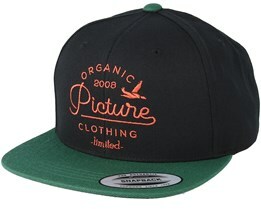 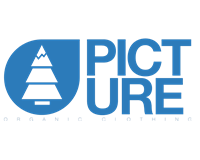 Picture is a pioneer in the manufacture and design of organic clothing and hats. 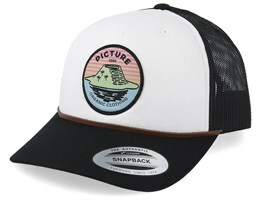 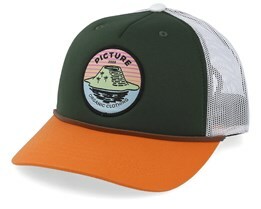 If you are looking for a really nice cap that is made in the best way and with minimum impact on the environment, a Picture-Cap is the obvious choice for you.